5% Benzoyl Peroxide - An oxygen-releasing chemical in the organic peroxide family. With application to affected area, it is absorbed and releases the oxygen to destroy P.acnes bacteria and will have some effect on microcomedo formation. Aloe Vera Barbadensis - The most medicinally beneficial species of the over 200 known species of Aloe Vera. 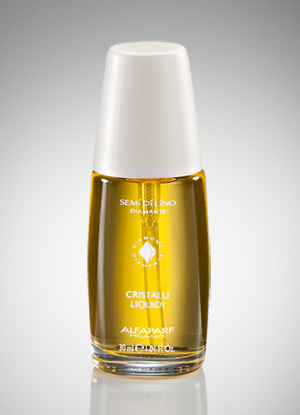 Improves skin hydration, offers anti-inflammatory benefits, aids in healing and repair of epidermal cells. Rosemary - A powerful antioxidant and anti-inflammatory. Its numerous, naturally occuring chemicals make it very useful in fighting acne. Glycerin - Acts as an emollient and lubricant. Also serves as a humectant that draws moisture from the air into the skin. 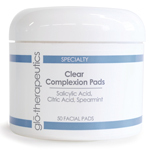 Apply all over face or as a spot treatment in problem areas. Once breakout has cleared, use the Clear Complexion line to maintain results.